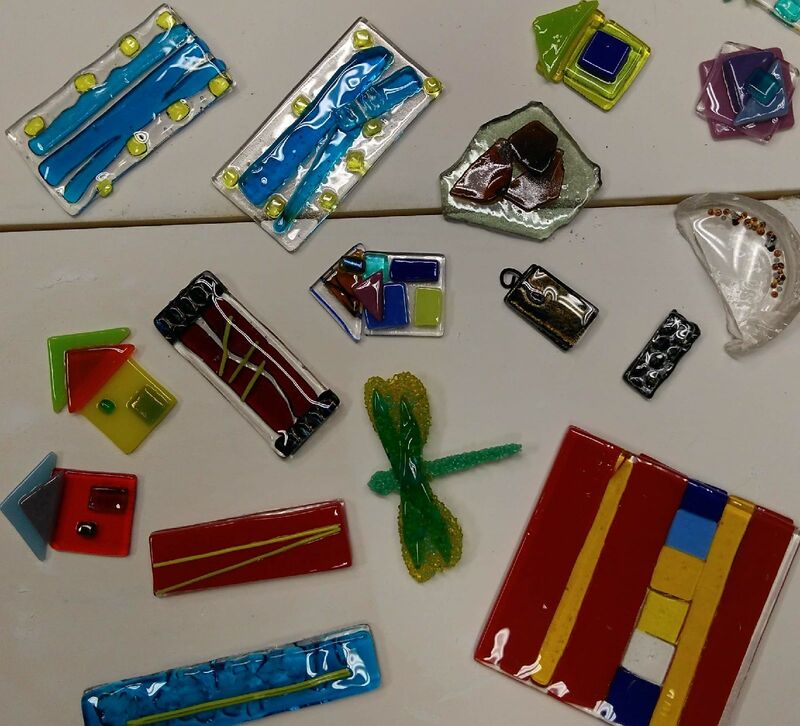 Due to the popularity of this activity, we have added 3 individual glass fusing sessions. Join Terry Batte to learn how to create beautiful pieces of art from recycled window glass or colored fuse glass. If you are already a potter, this will expand the possiblities of what you can do in our ceramics studio. You can sign up for one or all three sessions. Each session is $25 for general public or only $20 for LAC members. After the techniques are learned, LAC members can use the ceramics studio to continue experimenting and creating with this art form.